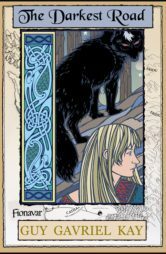 Guy Gavriel Kay has published twelve novels which have been translated into more than 25 languages and have appeared on bestseller lists around the world. He is also the author of the acclaimed poetry collection, Beyond This Dark House. His most recent work is River of Stars and his newest novel, Children of Earth and Sky will be published in May 2016. Before beginning his career as a novelist, Kay was retained by the Estate of J.R.R. 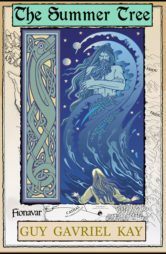 Tolkien to assist in the editorial construction of The Silmarillion, the first and best-known of the posthumously published Tolkien works. Called to the Bar of Ontario in 1980, he has also been principal writer and associate producer for the CBC’s award-winning crime-drama series, The Scales of Justice. 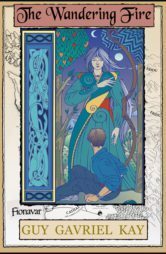 Kay has twice won the Aurora Award, is a multiple World Fantasy Award nominee, and won that award in 2008 for Ysabel. He also won the Sunburst and Les Chevaux Célestes awards for Under Heaven, and is the recipient of the International Goliardos Prize, presented in Mexico City, for his contributions to the literature of the fantastic. In 2014 he was invested with the Order of Canada, the country’s highest civilian honour. 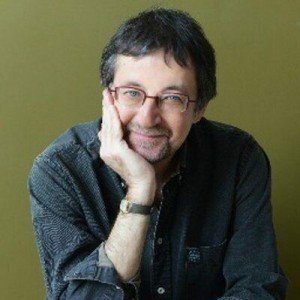 Guy Gavriel Kay lives in Toronto with his wife and two sons. 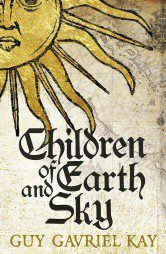 Win a copy of Guy Gavriel Kay’s Children of Earth and Sky!